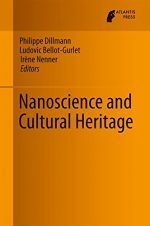 Analytical Archaeometry describes this interesting and challenging field of research - on the border between natural sciences (chemistry, spectroscopy, biology, geology) and humanities (archaeology, (art-)history, conservation sciences). It fills the gap between these two areas whilst focussing on the analytical aspects of this research field. 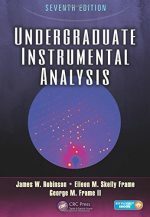 The first part of the book studies the main analytical techniques used in this research field. 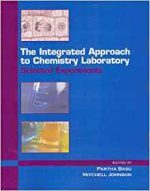 The second part expands from the different types of materials usually encountered, and the final part is organised around a series of typical research questions. 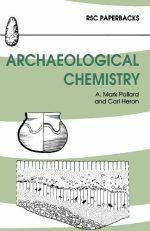 The book is not only focussed on archaeological materials, but is also accessible to a broader lay audience. 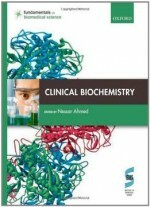 Overall the book is clearly structured and gives insight into different approaches to the study of analytical providing extensive discussion on a wide range of techniques, materials, questions and applications. Due to the advances in analytical instrumentation and applications in this field, it is important to have all this information merged together. 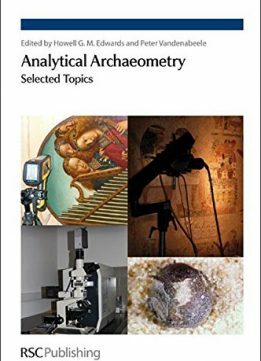 Academics as well as professionals in archaeology, art history, museum labs and conservation science will find this an invaluable reference source ensuring the reader is provided with the latest progress in this research field.